Emma and Chris got in touch about their wedding photography at Morden Park House – the Merton Register Office for London and Surrey. They wanted an elegant but low-key day, surrounded only by their family. Emma and Chris also mentioned that they wanted not to be too aware of having a photographer around as a few of their family members weren’t too keen on having their photographs taken. 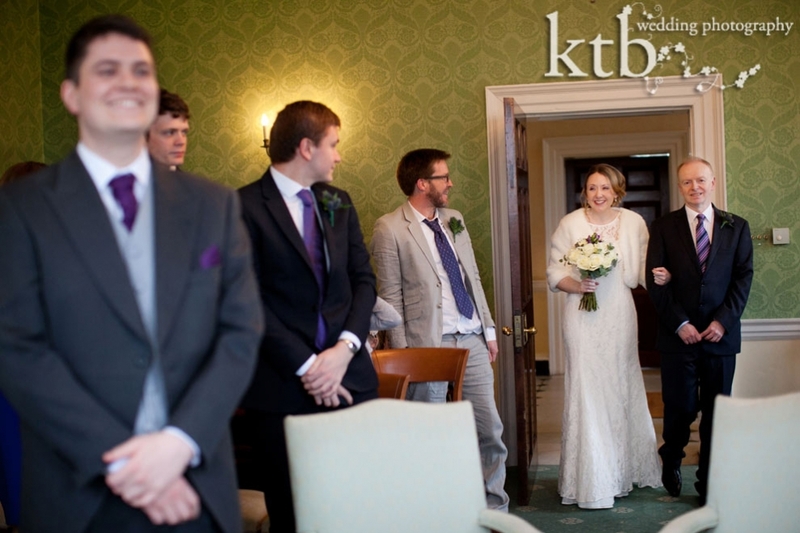 I’m always happy to keep it subtle, friendly and relaxed as think photojournalism is the best way to capture the story of a wedding day. 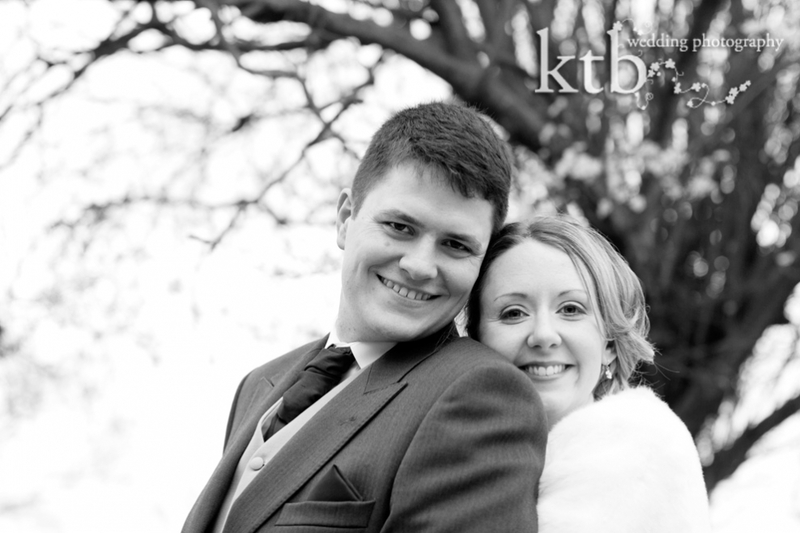 We also decided we’d take a short walk around Morden Hall Park for some couple portraits after the civil ceremony. Morden Park is a great venue as inside it is a lovely Georgian interior, and outside there is great open space with trees (we had a few early spring blossoms) and a funky old amphitheatre. What I really loved about Emma and Chris is their chemistry. 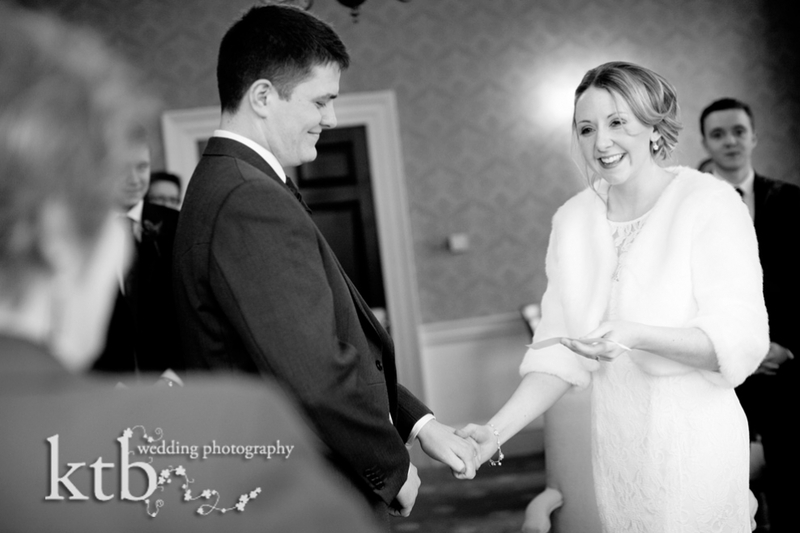 Their wedding was all smiles and laughs and clearly the happy start to a wonderful marriage.